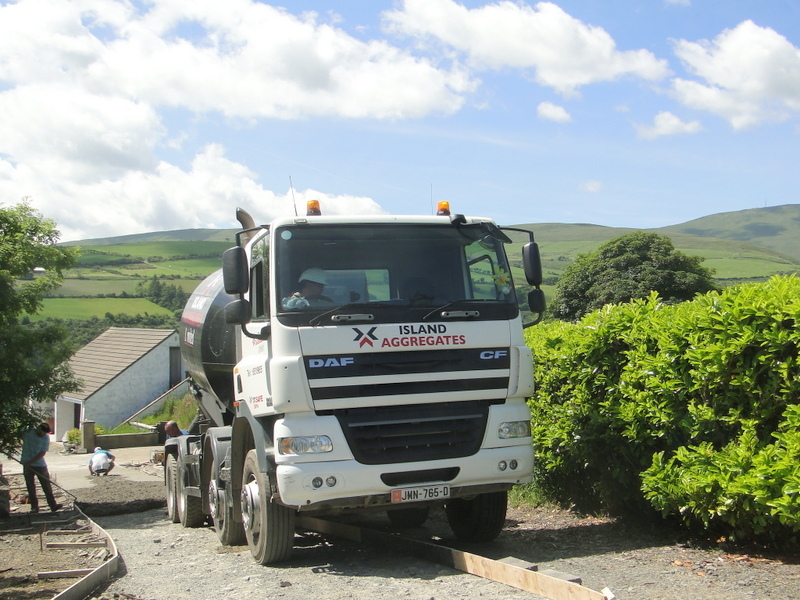 Island Aggregates Limited is the Isle of Man’s foremost supplier of quality natural sand & gravel and quality assured ready-mixed concrete. With a rich heritage on the Isle of Man, the Island Aggregates name has been servicing the needs of the Manx construction industry since the 1950’s. 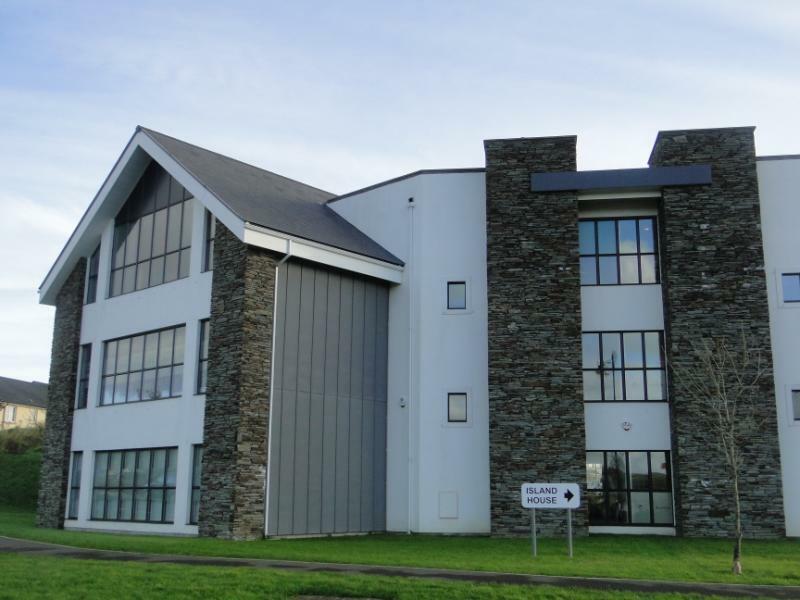 Today, with our head office at Island House in the Isle of Man Business Park (pictured), we operate the island’s largest sand and gravel operation at Point of Ayre, three strategically located concrete plants at Santon, Jurby and Foxdale and a concrete block manufacturing operation at Santon. Quality lies at the heart of everything we do at Island Aggregates. Our customers purchase our goods and services safe in the knowledge that everything is produced to the relevant British Standards. We are accredited to BS EN ISO 19001 by the Quality Scheme for Ready Mixed Concrete (QSRMC) and our laboratory is accredited to ISO/IEC 17025 by UKAS, the only lab on the island to hold this accreditation..
We care about the natural environment we operate in and also play an active role in Island life, being sustaining members of the Isle of Man Chamber of Commerce and the Isle of Man Construction Forum. For customers large and small, Island Aggregates Limited should be for your project. In 1946 Mr George Murray, a retired business man and his son began construction of a sand/lime brick factory in Ramsey, and this operation required a sand source which they found at the West Kimmeragh in Bride, near the Point of Ayre. 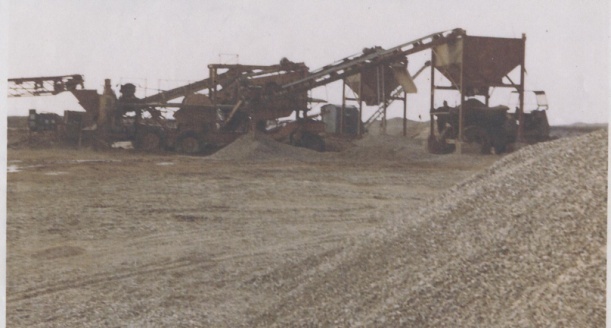 He formed a company to extract 140 tons per day from the Kimmeragh Quarry (pictured left) and named the company Island Aggregates (Bride) Limited. In 1957, Mr Murray’s son contracted polio and sadly died. At this point the company was sold to Thomas Copper of Liverpool, the new company being named Island Aggregates (1957) Limited. 1965 saw closure of the West Kimmeragh Plant with sand and gravel extraction moving to the Point of Ayre, where it continues to this day. Then almost new, the processing plant as it was in 1966 is pictured left. 1976 was a momentous year in the history of Island Aggregates with the company sold to RMC Catherwood Ltd and a new subsidiary company, Island Aggregates Limited formed. The RMC Group were primarily ready-mixed concrete focussed and they wasted no time obtaining a lease on the site of the defunct Phipps Concrete at Oatlands Quarry, Santon and commencing erection of a concrete plant. Pictured shortly after the start of operations in 1977, the Santon plant is shown left. 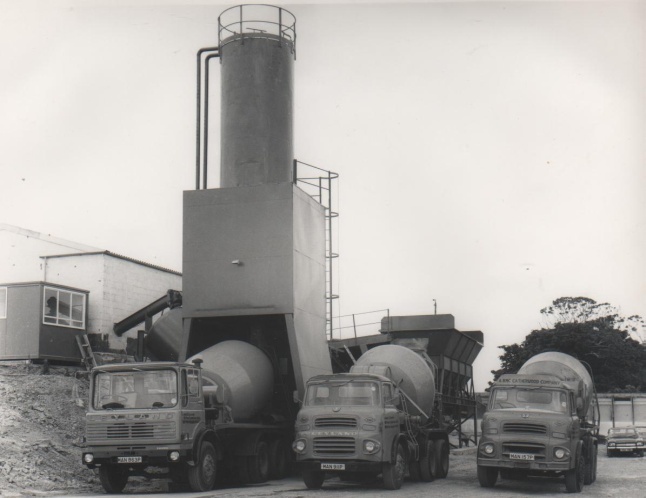 In 1985, the company expanded its concrete operations, buying Readymix IOM Limited whose plant at Jurby Industrial Estate gave the Island Aggregates a strategic base in the north of the island. In 1993, Island Aggregates purchased a sand and gravel rich area of land immediately south of the Ayres known as Hankey’s Land. 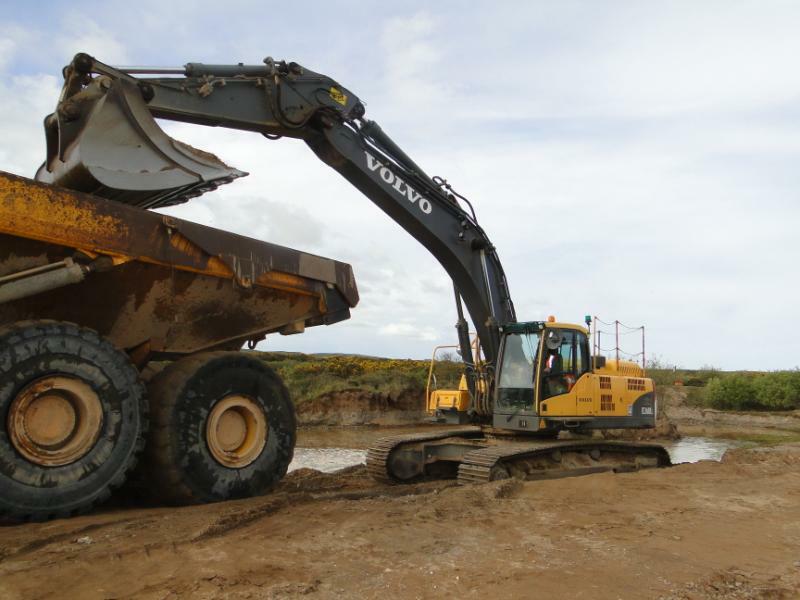 Quarrying operations on the original Ayres site ceased and moved to the new land. Following this, restoration of the 85 acre gravel workings back into the natural landscape got into full swing. Working closely with local conservationists, lakes were formed in 1994 and the site progressively became an important ecological feature in its own right, particularly for birdlife. 1994 saw a move of the Company’s Douglas head office from Mount Havelock to Murdoch Chambers at South Quay. 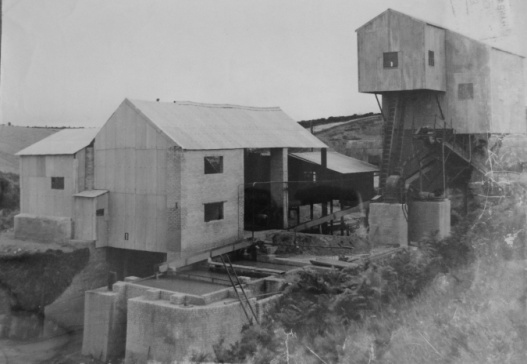 The concrete plant at Jurby was replaced in 1996, it is pictured below left shortly after the new plant was opened. Replacement of fixed plant continued in the following years with a new concrete plant built at Santon in 2000 (below centre) and a new sand and gravel washing and screening plant erected at Point of Ayre in 2004 (below right). On 20th December 2012 Cemex sold their Northern Ireland and Isle of Man operations to CRH plc, the Dublin based international building materials group. The company name was returned to Island Aggregates Limited and it operates as a wholly owned subsidiary of CRH’s Northern Ireland operation, Northstone (NI) Ltd. The CRH era to date has proved to be no less eventful. In 2017 Island Aggregates expanded its operations to include the manufacture of concrete blocks and bricks at Santon, with an extension of the Depot to form a purpose built manufacturing area and the purchase of mobile block making machinery, strapping and handling equipment. Then, on 19th September 2018 the company acquired the business and assets of Minimix Concrete, including land at Foxdale and a new batching plant, thus expanding overall capacity with the addition of a third batching plant. The company’s heritage on the Island is long and rich. 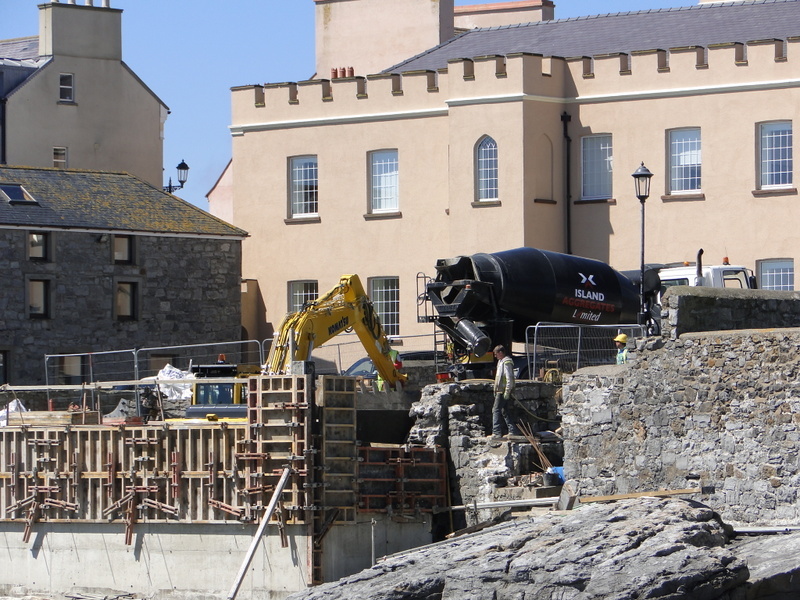 There have been many changes of ownership and name along the way but our mission remains the same as it has been throughout… to provide high quality building materials and superior levels of service to the Manx construction industry and general public alike.